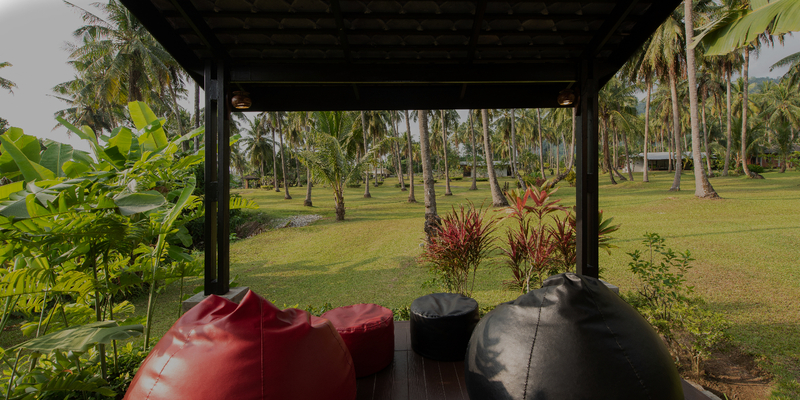 is located in the middle of khaolak center .The resort is on the best spot for your real relaxation ,and It’s far only 300 meters away from the beach. Phukhaolak Resort & Restaurant is 90 kilometers or 45 minutes from Phuket International Airport. Another nearby airport is at Krabi which is 120 kilometers away and a car journey to the Resort takes about 2 hours. 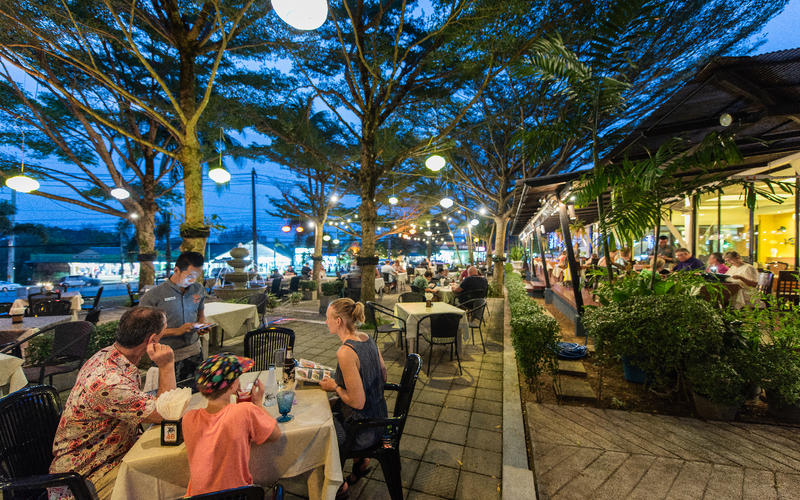 Enjoy our variety of Thai and International cuisine or Seafood at our restaurant. Whether you choose to dine with mesmerizing ocean vistas or next to our relaxing pool, your culinary desires are sure to be satisfied. Dotted throughout the sprawling grounds are 30 rooms, a mix of garden room and garden cottage. All are designed to blend in with their surroundings and are part of this unique environment. Phukhaolak Resort & Restaurant is 90 km. 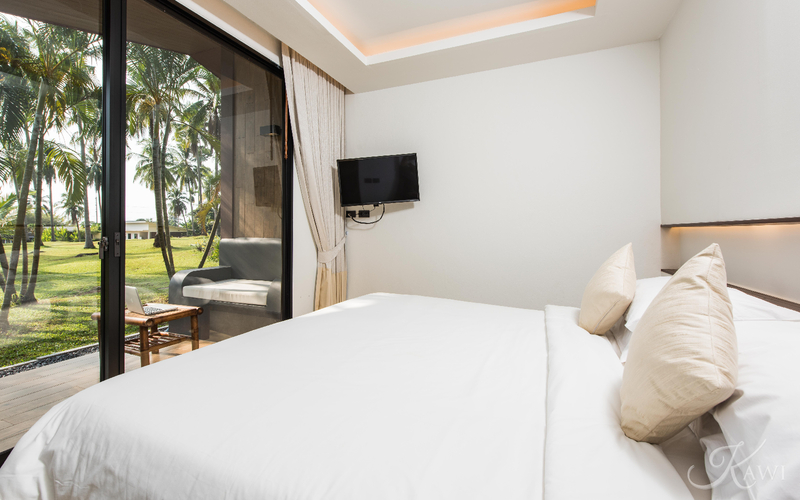 or only 1 hour from Phuket International Airport.